Recently, Her Serene Highness Princess Charlene of Monaco attended a conference regarding Heart and Vascular Diseases held at the Hotel Fairmont. 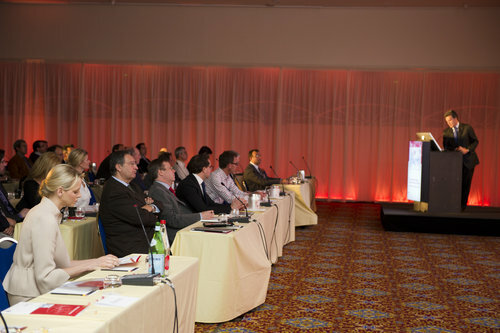 The conference was led by Professor Gilles Dreyfus, Cardiothoracic Surgeon at the Monaco Cardiothoracic Centre. Recently, Her Serene Highness Princess Charlene of Monaco visited Shanghai, China as global ambassador for the Special Olympics. Besides visiting a new facility, alongside Yao Ming, that supports youths with disabilities, the princess also had a chance to meet with representatives from various humanitarian associations in China. 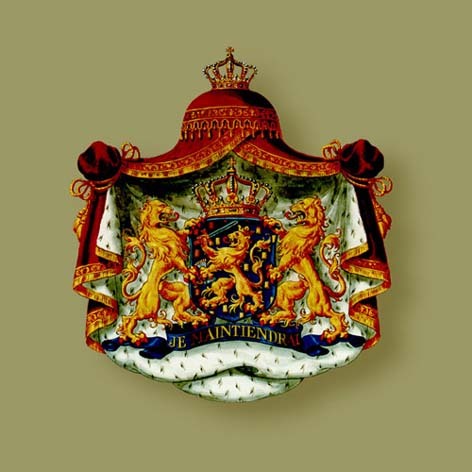 On March 21, 2012, Her Royal Highness Princess Maxima of the Netherlands celebrated the 55th anniversary of National Tree Day in Cuijk and Boxmeer. Click the links below to watch a video as well as to view photos. On March 21, 2012, Their Majesties King Juan Carlos I and Queen Sofia of Spain attended the inauguration of the University Hospital King Juan Carlos in Móstoles. The reigning couple were greeted by local dignitaries including the Mayor of Móstoles, Mr. Daniel Ortiz, the Health Minister of the Community of Madrid, Mr. Javier Fernández-Lasquetty to name a few. Once inside the new public hospital Their Majesties unveiled a new plaque, toured the new facility, and meet with hospital staff. His Royal Highness Crown Prince Tupouto’a Lavaka Ata of Tonga has been formally proclaimed as King Tupou VI of Tonga by the declaration from Tongan government Cabinet Secretary, Busby Kautoke. Click here for more detailed information. Meanwhile, it seems that next Wednesday’s funeral for the late King Siaosi Tāufaʻāhau Manumataongo Tukuʻaho (George) Tupou V of Tonga in Nuku’alofa may not happen at all. 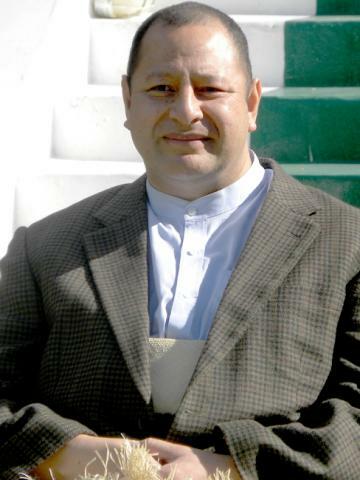 According to TV New Zealand, King Tupou VI is allegedly “…at odds with the organising committee back home…” The funeral could take place on Tuesday, March 27, 2012 instead. Click here to read the article from Matangi Tonga Online. One day after having a second procedure to remove fluid from the left side of his chest, His Imperial Majesty Emperor Akihito of Japan went back to work on March 21, 2012. 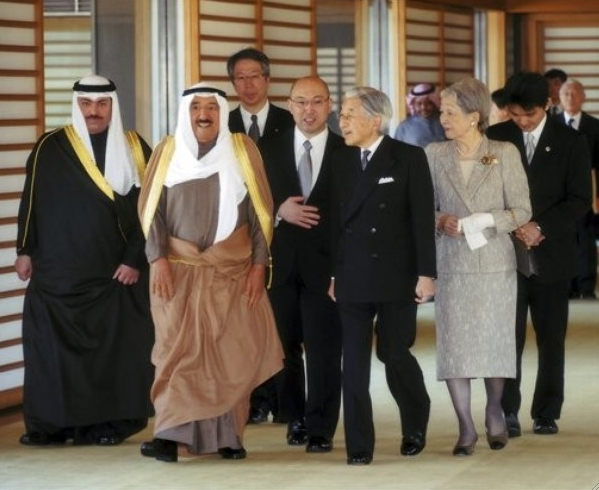 This morning the 78-year old emperor, along with Empress Michiko, held an audience with Sheikh Sabah al-Ahmad al-Sabah of Kuwait at the Imperial Palace in Tokyo. In the evening, His Imperial Highness Crown Prince Naruhito of Japan hosted a gala dinner in honor of Sheikh Sabah al-Ahmad al-Sabah visit; however, the dinner only lasted for 45 minutes according to the Imperial Household Agency. The reason: “It was in consideration of His Imperial Majesty’s health…” who was also in attendance.